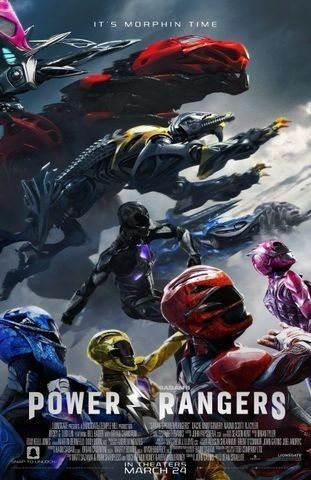 In the Cenozoic-era, six interplanetary warriors, the Power Rangers, are tasked with protecting life on Earth and the Zeo Crystal. The Green Ranger, Rita Repulsa, betrays them and plans to dominate the universe. The Red Ranger, Zordon, survives Rita's attack and hides five of the Rangers' power source, the Power Coins. He orders Alpha 5 to perform a meteor strike that kills him and sends Rita to the bottom of the sea, foiling her scheme. Read more on Wikipedia.